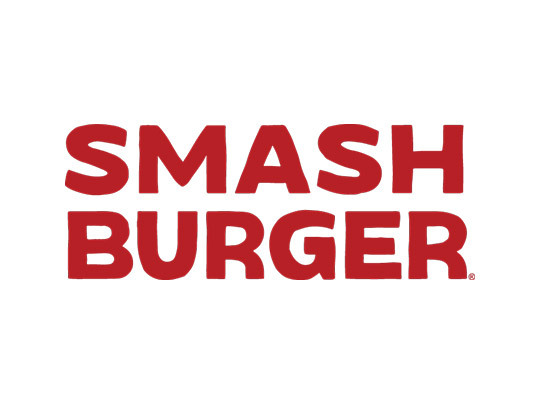 Handcrafted burgers smashed, seared and seasoned to order, using fresh, never-frozen 100% Certified Angus Beef®. 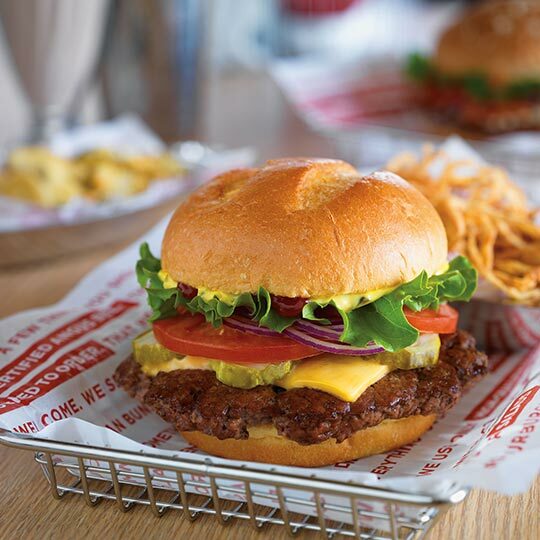 Whether you choose a Classic Smashburger or decide to create your own, Smashburger’s artisan buns, fresh produce, flavorful sauces and variety of real cheeses are designed to deliver a delicious, juicy burger every time. Every great burger needs a sidekick, and the selection of signature sides—like Smashfries tossed with rosemary, olive oil and garlic, haystack onions and fried pickles—are the perfect complement to any meal. The same is true for the handspun Häagen–Dazs® shakes, served in a frosted glass. And, if you’re in the mood for something other than a burger, grilled or crispy chicken sandwiches, fresh salads and veggie burgers are sure to satisfy.